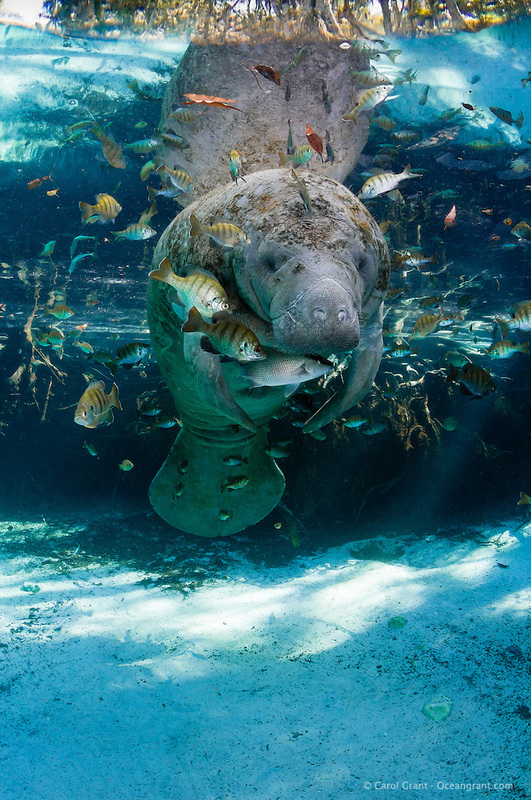 Taking lovely manatee photographs is one thing—making sure they are represented properly on a client’s wall is another. I just received four print proofs from West Coast Imaging and they are absolutely gorgeous! From time to time I’ve had hurdles with labs duplicating the Florida spring’s unique blues and cyans correctly. West Coast Imaging’s duplication of my files is as near perfect as it can be and I’m looking forward to a long relationship! iPhone pic of Manatee Print Proofs from West Coast Imaging. Phone doesn’t do them justice as they are quite stunning. Best prints I’ve ever ordered! This is merely a quick iPhone photograph of the proofs, but you get the idea.